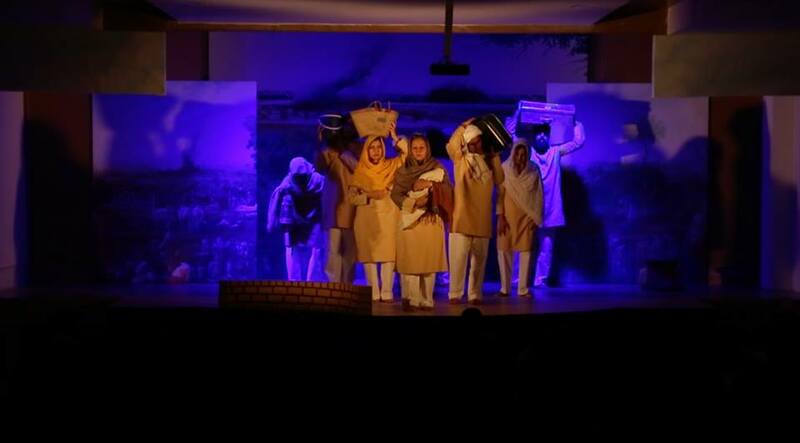 My article on Islamabad-based group Theatre Wallay’s theatre project ‘Dagh Dagh Ujala’ (This Stained Dawn), that toured the US recently, published in Scroll.in today – Partition retold: A Pakistani theatre group dramatises survivor stories to shatter myths. Below, the unabridged version filed on Oct. 26. An amateur theatre group in Pakistan has started its tour of the USA with a dramatisation of Partition stories based on interviews of Partition-survivors by group members.